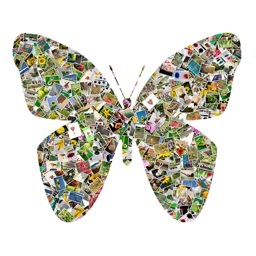 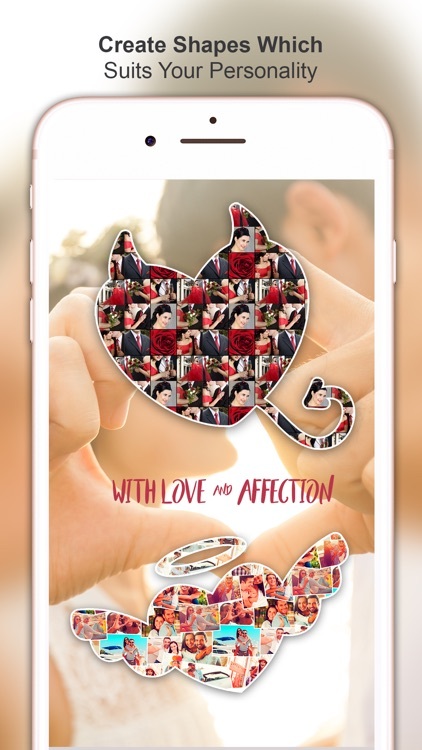 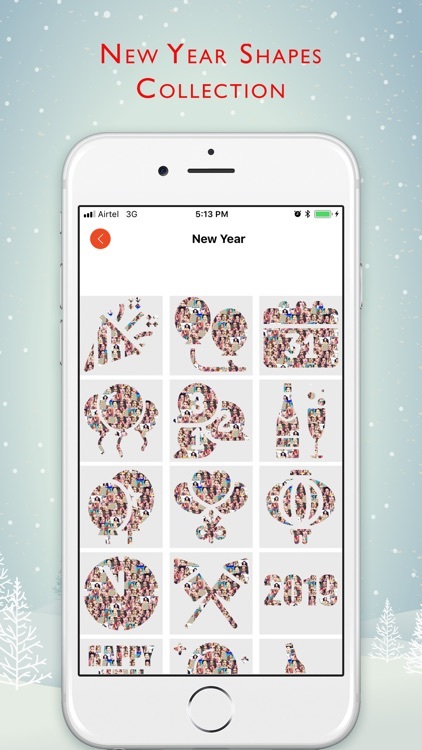 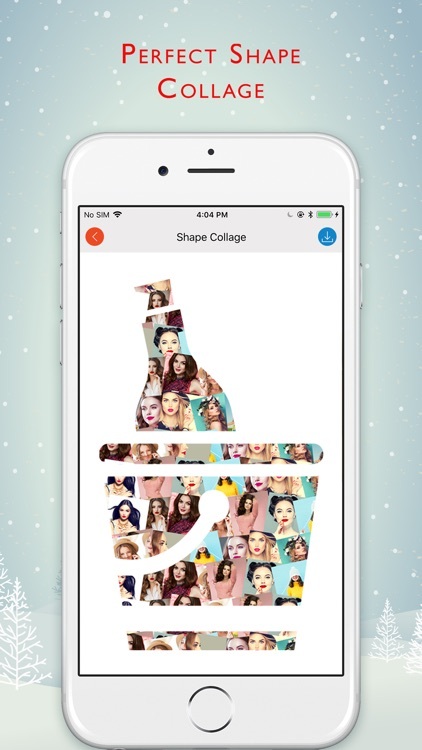 Shape Collage allows you to convert your multiple pictures into amazing shapes. 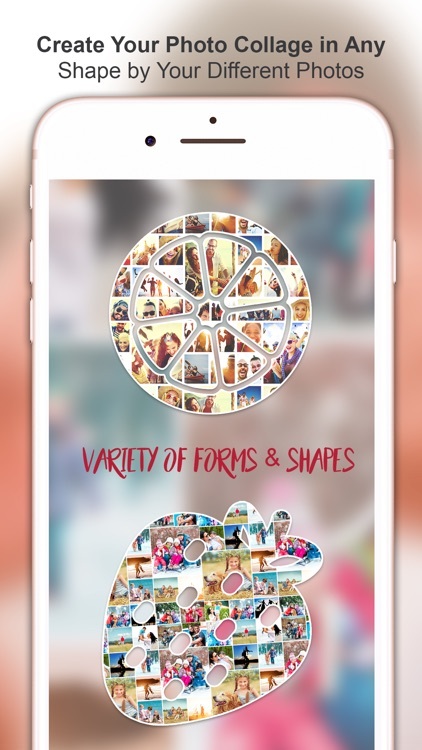 With this app, you can instantly transform your gallery into the shapes. 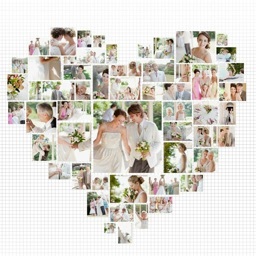 It provides you various shapes that are helpful to create stunning photographs in few seconds. 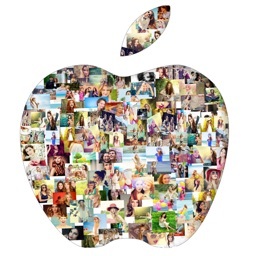 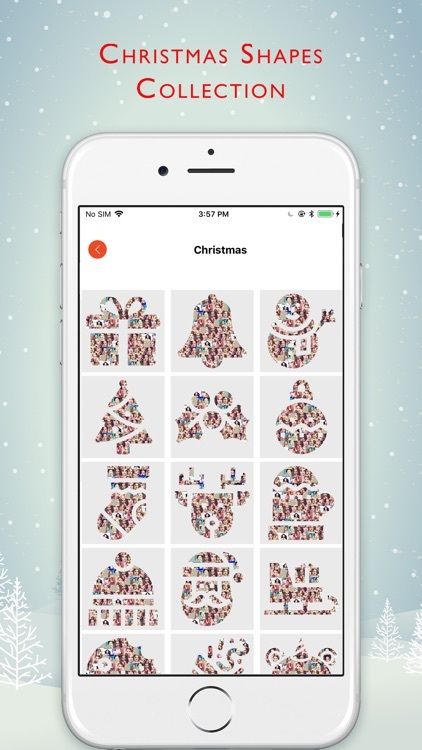 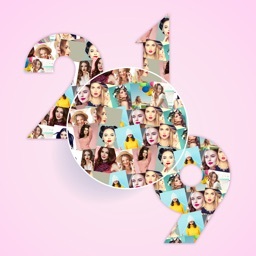 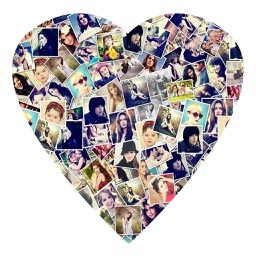 Shape Collage is a very easy to use for sharing unlimited pictures with the pretty look.